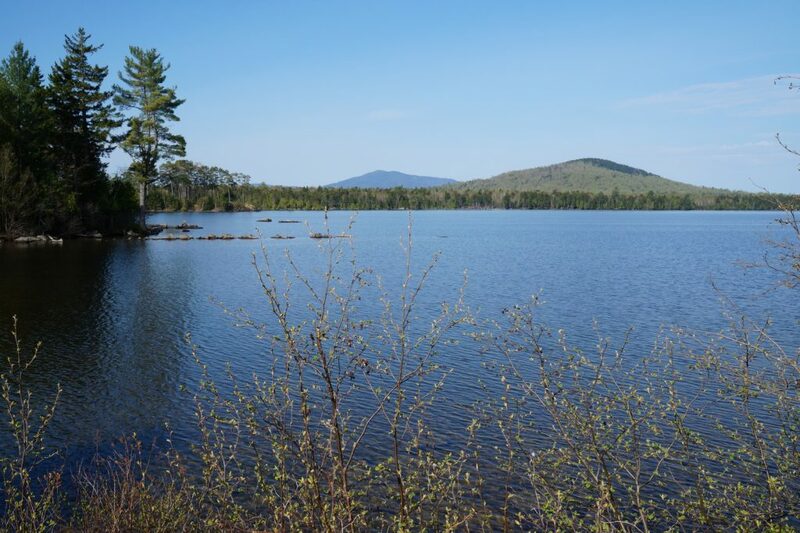 Experience one of Maine’s most beautiful regions from the water. 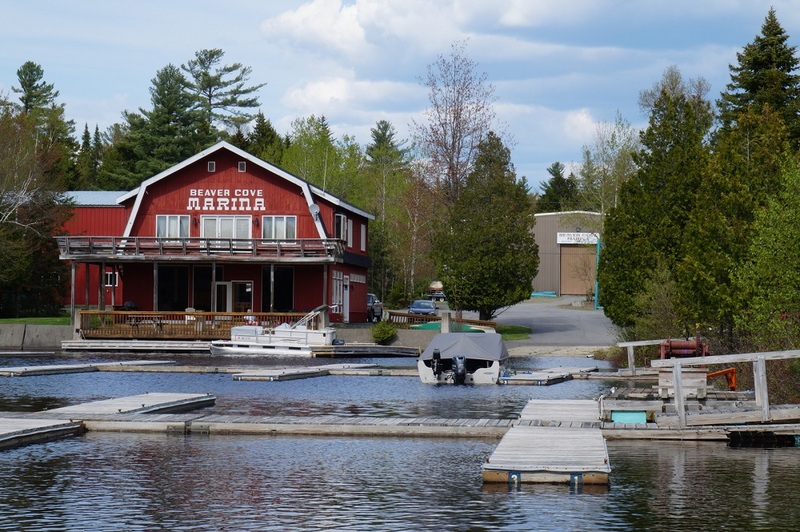 Beaver Cove Marina offers many amenities amid the miles of pristine wilderness. In addition to a full-service marina and lodging, we offer a place to launch and store your own boat with a marine technician on staff. 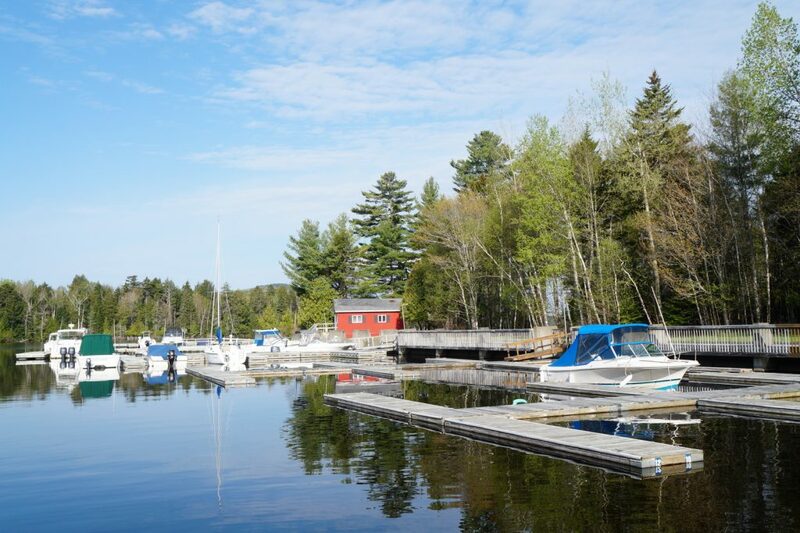 Our marina is located within five minutes of most homes in Beaver Cove, which makes us a convenient location for your Maine boating adventures. Explore our site to learn what we have to offer.